Sharmila Bhagwandeen - Florida - Book a consultation instantly! Sharmila Bhagwandeen is the principal and owner of SharmiLaw. She grew up in Miami, Florida and earned her Juris Doctor degree from Florida Coastal School of Law in Jacksonville, Florida. She has a Bachelors of Arts degree in Political Science with a concentration in Communication Studies from the University of Florida. 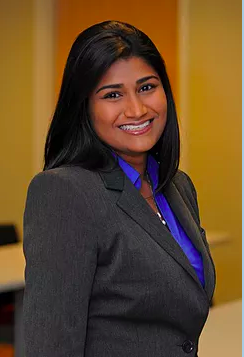 During law school, Ms. Bhagwandeen was elected by her peers to serve as Honor Court Prosecutor and as a legislator of the Student Bar Association. As a top advocate on the Coastal Trial Team she earned Best Prosecution in the Internal Competition competing in both the National Trial Competition and the National Civil Rights Competition. Her dedication to community includes contributions to the Malai Vai Foundation, Ronald McDonald House, and continual participation in Citizenship Day. 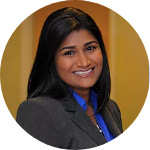 Ms. Bhagwandeen has worked with the Florida Guardian ad Litem of the 8th Judicial Circuit in Gainesville, Florida and served as an intern with Jimerson and Cobb, P.A. in Jacksonville Florida. There she was given the opportunity to work with a variety of legal issues including foreclosure defense and bankruptcy law. She also earned a Certificate in Sports Law, studying abroad in London during the Olympic Games with the University of Miami Law School. After being admitted to the Florida Bar she moved back to her hometown of Miami where she began practicing private criminal defense at the Feiler Law Firm. As an advocate of the YES ON 2 Campaign to legalize Medical Marijuana, Ms. Bhagwandeen traveled thoughout the State of Florida educating the public on Medical Marijuana Law including the conflicts between the State and Federal Law. 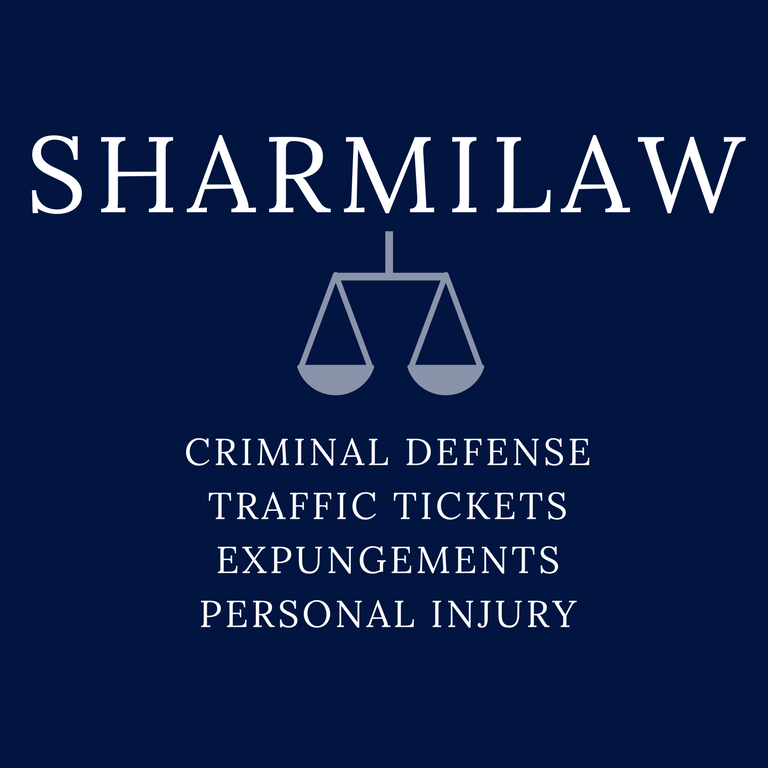 After gaining experience in the field of criminal defense, she established SharmiLAW to continue providing effective counsel for those in need. What Happens After Your Record is Ordered Expunged Or Sealed? 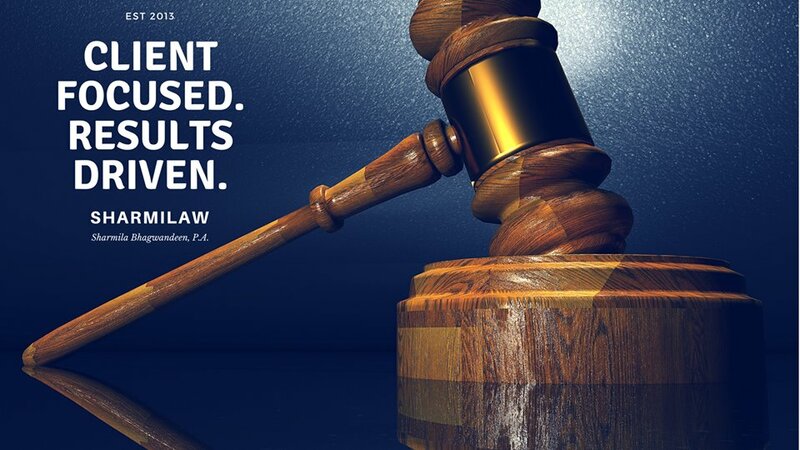 You've made it to the end of the process and the judge issues an Order for Your Expungement, what happens now?